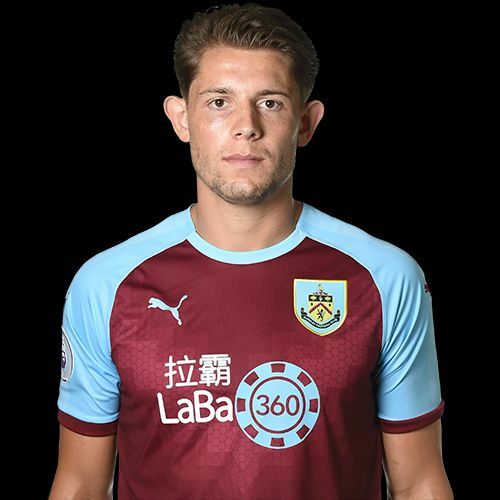 Burnley kept a clean sheet in the first Premier League game of the season, drawing 0-0 at Southampton and in the final period of the game we defended outstandingly well with James Tarkowski standing out in a terrific performance. Partnering his captain Ben Mee in the centre of defence, his performance won him both the man of the match vote and the player ratings. He polled 37% of the vote, some way ahead of Ashley Westwood who came in second with a 15% share. Westwood just beat goalkeeper Joe Hart who was third with 14% on his Premier League debut for the Clarets while Jack Cork took fourth place with 12% of the vote. It was the battle of the central defenders in the player ratings with Tarkowski winning it with a rating of 8.67 out of 10 and Mee coming second with 8.25, these the first two ratings higher than eight this season. Hart was again fourth with a rating of 7.61 while 7.44 out of 10 won fourth place for Jeff Hendrick. The result gives Tarkowski the maximum ten points towards the Up the Clarets Player of the Year. Hart won four points while there were three points each for Mee and Westwood and one apiece for Cork and Hendrick. That’s brought a change at the top of the table with previous leader Cork dropping down to third place behind the two defenders; Tarkowski now leads the way with 16 points. The voting is still underway from Thursday’s Europa League win against İstanbul Başakşehir. You can vote for the MAN OF THE MATCH and post your PLAYER RATINGS until 4 p.m. tomorrow. The Southampton result and the current player of the year table are below.